Vendetta (1212 H Street, NE) opened earlier this week in the space that used to be the Red Palace until it closed last New Years. 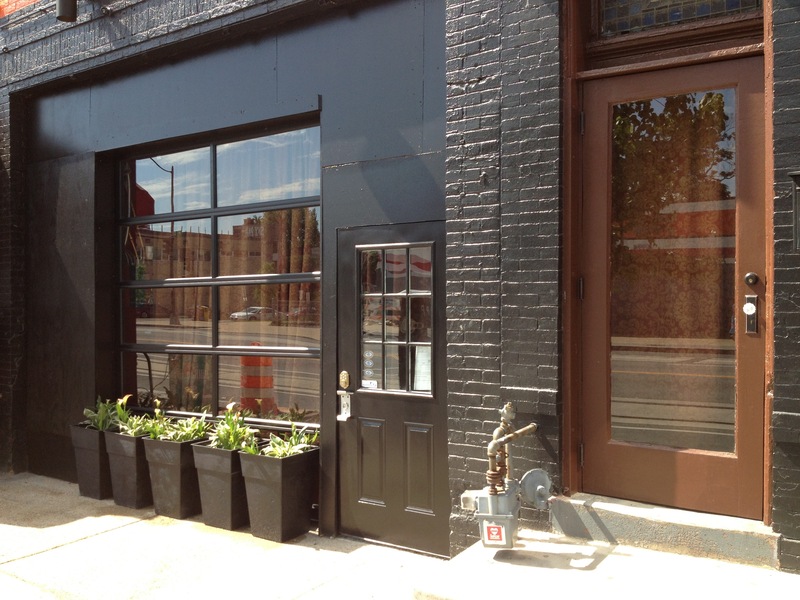 The restaurant had been planned for several years by H Street titan Joe Englert, and many in the neighborhood were quite excited to see it open. We stopped by the second night it was open to check it out. We were very impressed with redesigned space–it was almost impossible to recognize that it used to be the Red Palace (check out a Frozen Tropics post here for more details on the space). Vendetta is an Italian restaurant with a strong focus on pasta (check out their menu here). To start, we tried Vendetta’s bread which was served with an unusual, but quite good, peach jam. Their olive appetizer was fine but only as exciting as a plate of olives can be. For entrees, diners are encouraged to try one of the different preparations of pasta featuring a variety of proteins ranging from pancetta to pork meatballs to squid as well as several vegetarian offerings. Once you have selected a preparation, you pair it with one of their many different types of pasta (there are seven different types ranging from penne to gnocchi). We sampled two of the different pastas. We tried the squid ink with seared squid accompanied by penne pasta. While the appearance of the dish might be off-putting to some because of the squid ink sauce, the dish’s taste made up for it. Tender squid combined with a savory sauce made for quite an enjoyable evening. We also sampled the meatball and turnip ragu which featured somewhat spicy meatballs in a garlic and pepper sauce. 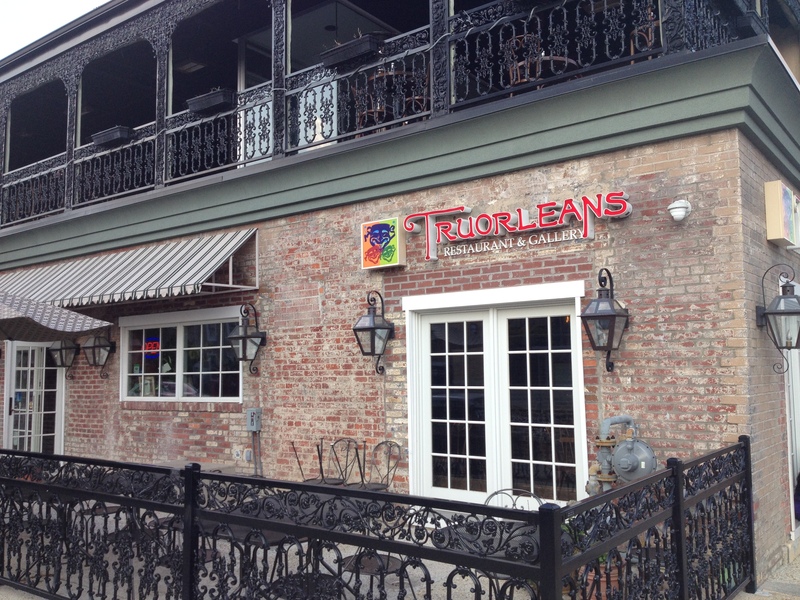 When Tru Orleans (400 H Street, NE) first opened in the neighborhood, we thought that it had great potential. In fact, based upon our experience on opening weekend, we gave it a glowing initial review. It had a great atmosphere, attentive service, and quality food.